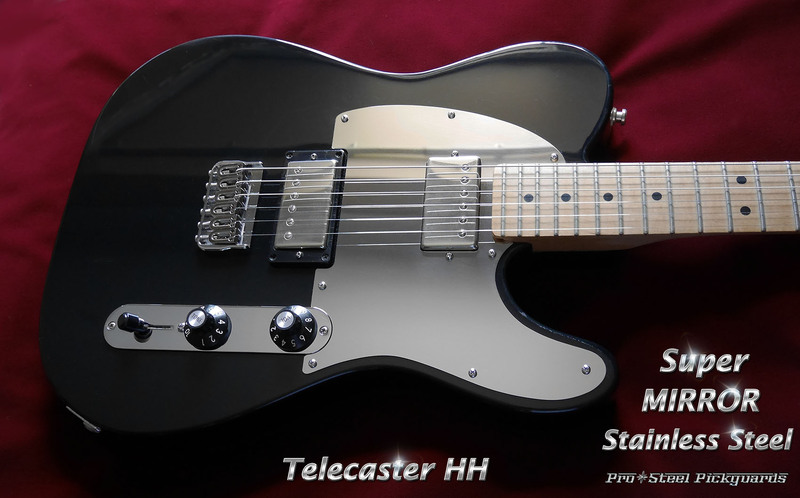 SUPER MIRROR Telecaster HH Guard. Mirror up!! Your hot Tele HH deserves it. It's a natural match to the original Tele chrome Control Plate.